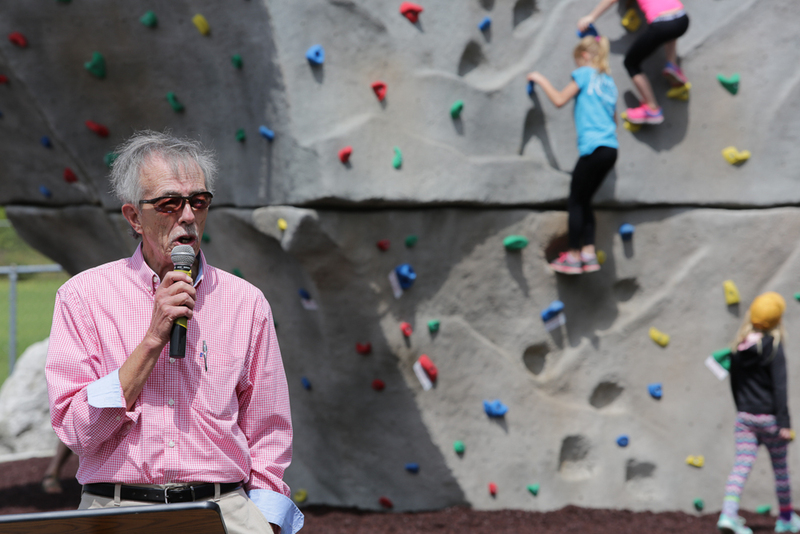 Efforts Are underway to raise funds for the third & final boulder. Donate above. 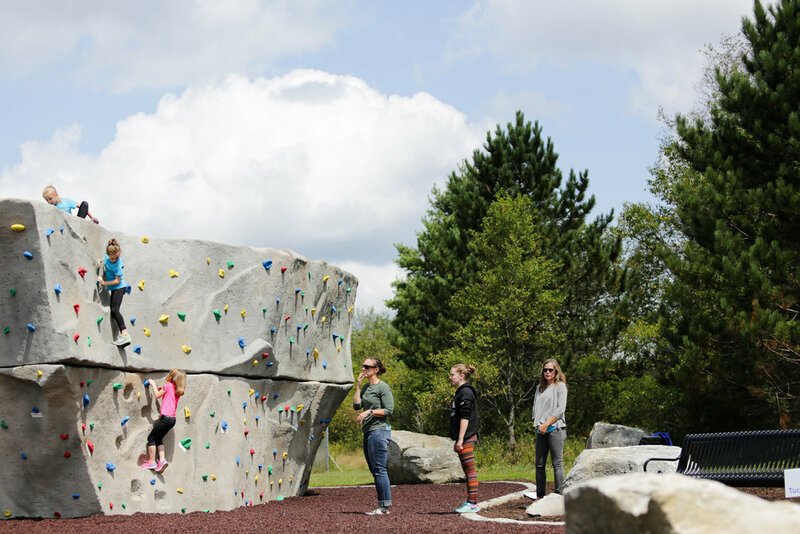 Tucker Boulder Park – a public climbing park suitable for all ages and skill sets – was created by an energized group of private citizens, community organizations, and local businesses. High up in the Allegheny Mountains, known for mountain and river sports, the park adds to Tucker County's legacy in outdoor recreation. The park quickly became a gathering spot for the young. . . and the young at heart. Come climb with us! Phase I of the park opened for climbing August 25, 2017. Fundraising continues for the third and final boulder. Photos via Teton Boulder Project, Diane Hinkle, and Kevin Turinsky (“Little Wooden Bridge over Chester Creek”, licensed under CC BY NC SA 2.0). Photo courtesy of Teton Boulder Project. Curious about the park, the bike path, or the EMS fund? Ready to take the next step? 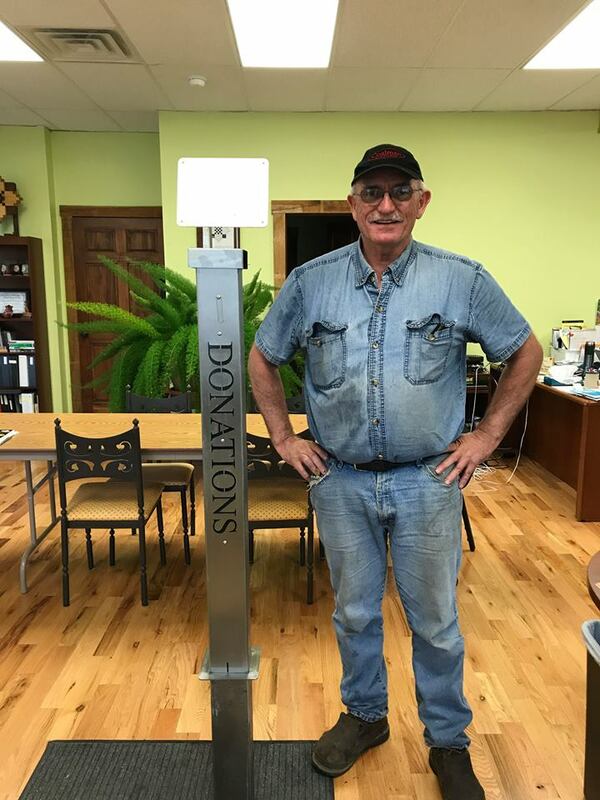 You can help make Tucker Boulder Park a reality by donating or contributing in other ways.